Denmark is the world’s safest places with low crime rate, superior health care services and best environment to live in. 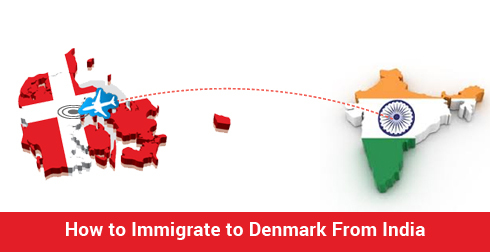 Over the past few years, there has been a steep rise in the number of Indians migrating to Denmark. People of this country experience safety and security. Though the cost of living is high, the welfare system in Denmark offers many services free of cost. Individuals, who wish to migrate to Denmark from India, have to apply for residence permit for the purpose of finding job and then work. To be granted a residence permit under the Denmark Greencard scheme they have to go through a points based test and be assessed accordingly. Individuals have to score minimum of 100 points under the points based test, which considers the factors such as age, education, experience, language proficiency and adaptability. Must possess health insurance that covers the individual as well the accompanied family member till he/she is covered by the National Health Insurance of Denmark. Must prove that they can support themselves as well as the accompanied family members during first year of stay in the country. 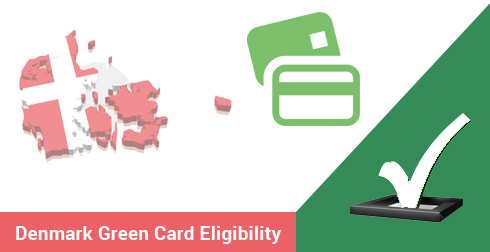 Residence permit under Denmark Green Card scheme is issued initially for a period of 3 years and can be extended for other 2 years. Want to know more updates on Denamrk Immigration and Denmark Green card Visa pleace fill this Free assesment form one of our counsultent will get back to you. For more updates follow us on Facebook.